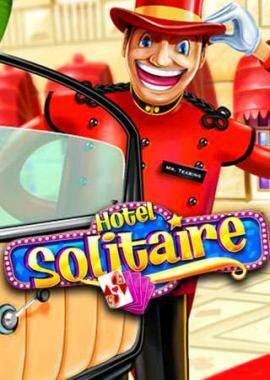 Take some me-time, book yourself into Hotel Solitaire and enjoy some mental exercise! Welcome to Hotel Solitaire. Take the elevator to reach one of its 20 floors. On each floor you will find 5 rooms, each with its own game of solitaire. Play all the way through to reach the terrace of this happy hotel and enjoy the view. So take a few days off and book yourself into Hotel Solitaire. Play 15 different card games and 100 levels, either against the clock or with no time limit.